The experienced carpenters and woodworking specialists at DAC Construction provide superior craftsmanship at an affordable price, and work to complete each and every project within your scheduling expectations. 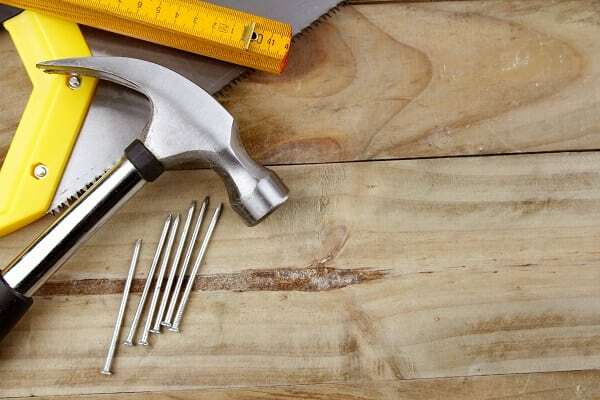 From commercial and residential remodeling to custom flooring installation and finishing, our carpenters add a master’s touch to every detail of your property’s carpentry and decorative trim. We stand behind our craftsmanship and we’re confident that when you choose DAC for your carpentry needs, we can exceed your expectations. Our carpentry expertise can benefit your property outside of the home as well, because DAC Construction offers installation and repair for decks and outdoor living spaces. With experienced deck construction and finishing, we can help you achieve your vision for creating a unique, safe, and comfortable outdoor environment for entertaining, relaxation, or any other number of outdoor activities. If your residential or commercial space could benefit from a master carpenter’s expertise, please contact DAC Construction at 240-286-4695 today. DAC Construction is a commercial and residential carpenter providing general contracting services in Laurel, Fort Meade, Odenton, Bowie, Crofton, Upper Malboro, Silver Spring, Burtonsville, Kensington, Chevy Chase, Glen Echo, Bethesda, Potomac, Rockville, Gaithersburg, Spencerville, Columbia, Fulton, Highland, Ellicott City, Clarksville, Glen Burnie, Pasadena, Severn, Annapolis, Baltimore City and Washington DC.